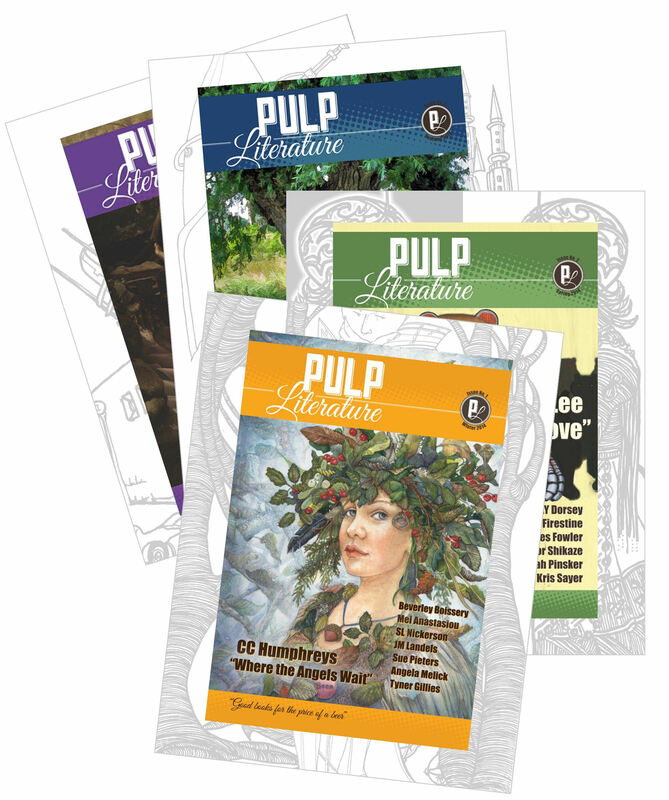 Support Pulp Literature Press here to feed your appetite for well-written stories in every genre, and help create a sustainable market to support their authors and staff. 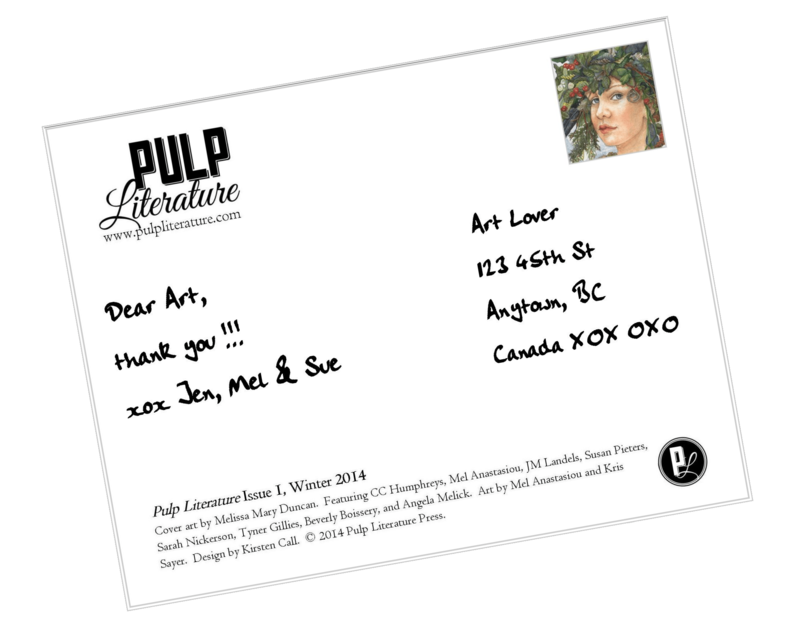 When you join the Pulp Literati with a small monthly donation you help create the steady stream of support that keeps our magazine afloat. While grants, regular subscriptions, and one-off fundraisers are extremely helpful, nothing can replace the monthly income from our members. 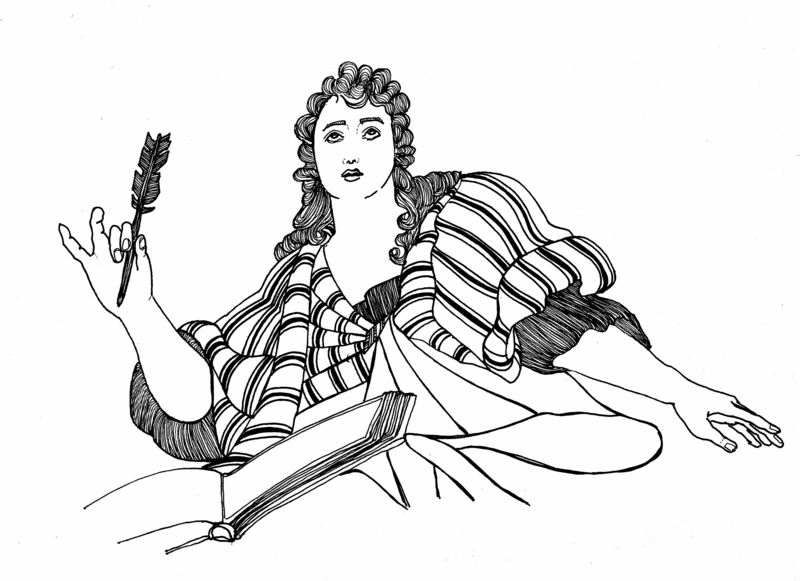 It guarantees our bank account always has the money to pay professional fees to the writers, artists and editors who contribute to the magazine. Get great tales by favourite authors to keep your e-reader pages turning through your days and nights. 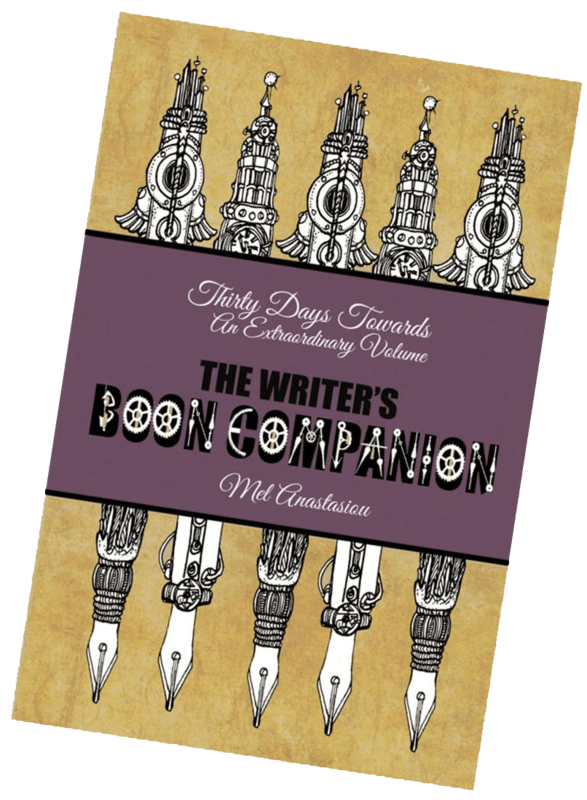 Included in the price you’ll find gorgeous design, graphic novel shorts, and intriguing line drawings, as we work hard to make this anthology the most gorgeous you’ve ever purchased. 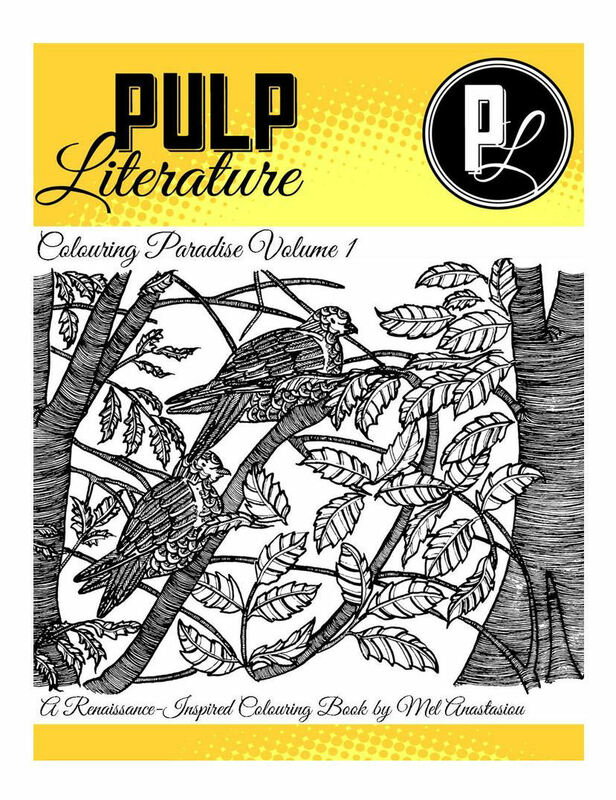 $10 per month gets you a print subscription and a spot on our patrons’ wall of honour, plus the keys to our digital library — that’s every issue we’ve published in epub, mobi, and pdf format! Have a different amount in mind? Head on over to our Patreon page, where you can pledge any amount (albeit in US dollars) from $1 on up. Thank you so much for your support. We couldn’t keep this magazine running without you!